Since he set up his own business, Professor Norbury has enjoyed work on a wide range of projects. This has included input to projects and expert opinion on ground related structural problems, materials, tunnelling, pipelines, harbours, marine structures, and mineral reserves. 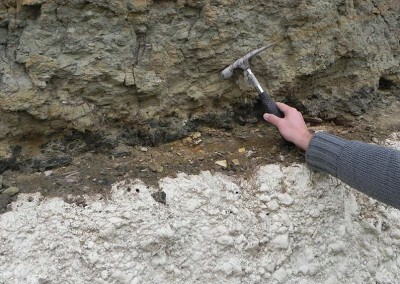 In addition he has expanded his mentoring and teaching work, giving lectures to a range of audiences, particularly on implementation of Eurocode 7 and soil and rock description. 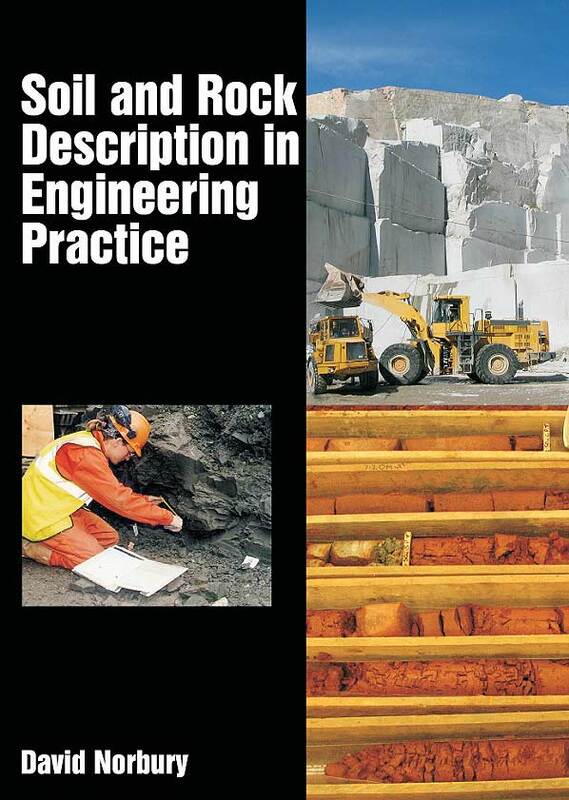 He has also found time to write a text book on the description of soils and rocks in engineering practice. 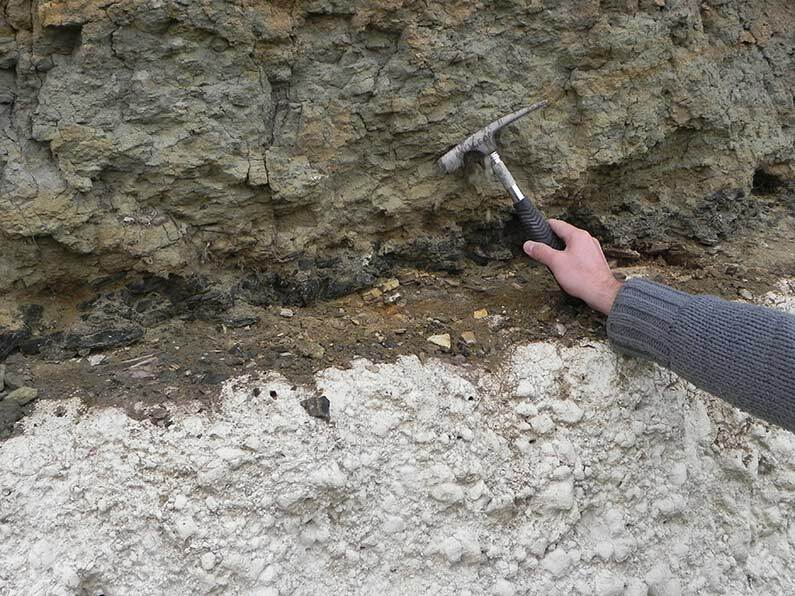 David has been responsible for a variety of projects involving ground and groundwater problems in soils and rocks from a range of environments around the world, both geological and man made. 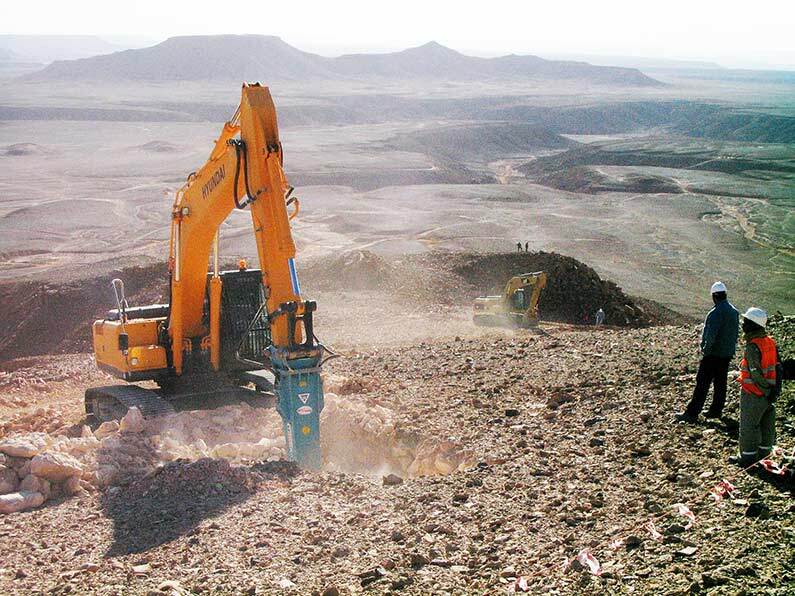 Recent assignments have included input on the geology and engineering geology of major projects in UK and overseas, during investigation, construction and operational phases of the projects. He has provided Expert Witness services on a range of technical, planning and contractual disputes, including presentations in court and at hearings. Mr Norbury was previously responsible for staff across a £5M consultancy, including staff recruitment, retention and training. 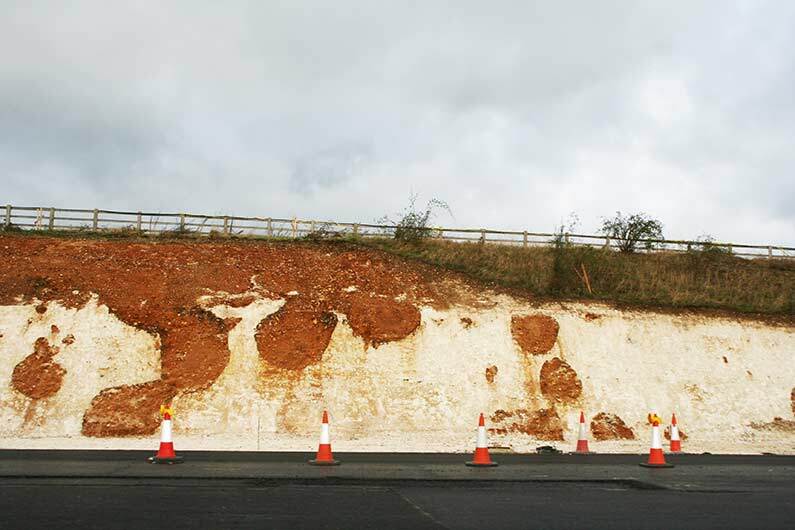 David has over 40 years’ experience in the investigation, interpretation and assessment for construction of geological, geotechnical, groundwater and contamination remediation projects. He has worked to provide robust practical advice to clients from all professions. Projects have included major power stations, tunnels, motorways and harbour projects in the UK and around the world. He places great importance on geology professionals formulating an appropriate model of the ground and communicating this to the design and construction and into working practices. During 1996 he was Project Manager for mapping, testing and sampling the 25 m deep 60 m diameter rescue shaft at Heathrow Express. This included management of a site and office team, and the application and maintenance of consistent descriptive systems for soils and collapsed concrete structures across a number of logging teams. This 24 hour per day exercise achieved the collection of over 400,000 items of data over a three month site period. 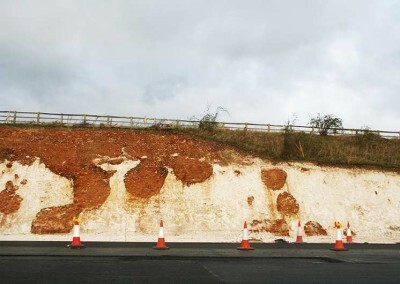 The comprehensive data report was available to all interested parties investigating the cause of the original collapse.